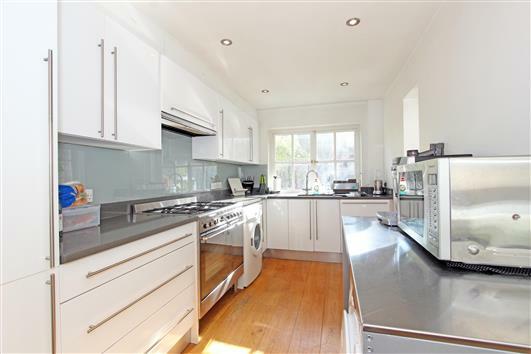 A stunning four bedroom victorian house in the heart of the Tonsleys, near Wandsworth Town Station. 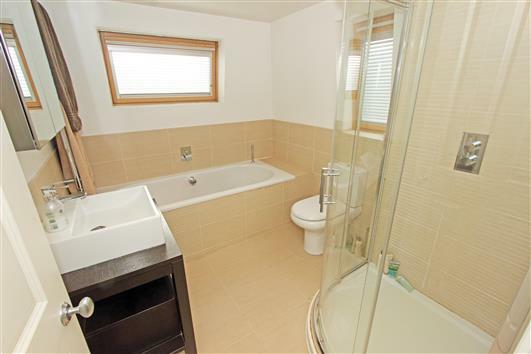 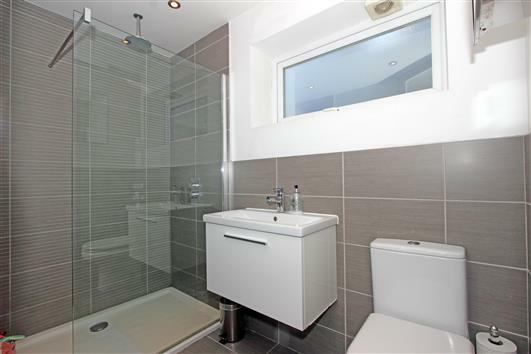 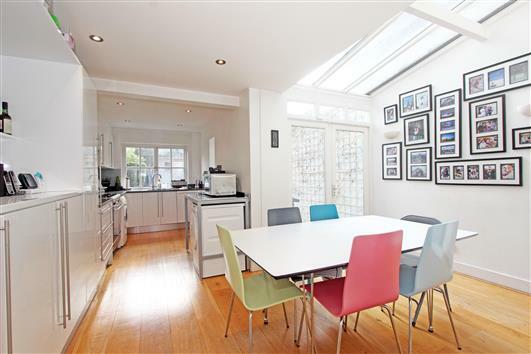 The property is contemporary throughout and is split over three floors. 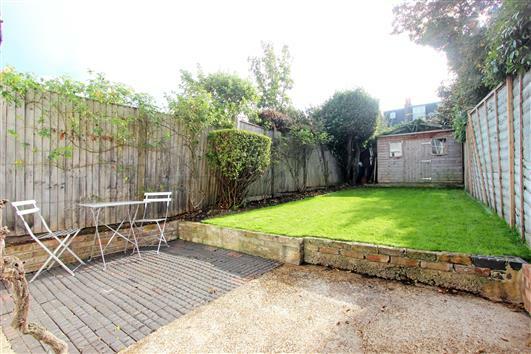 The property benefits from 4 double bedrooms, two contemporary bathrooms, double reception room, kitchen with dining area, downstairs toilet and a wonderfully large south facing garden, with large storage shed at the bottom. 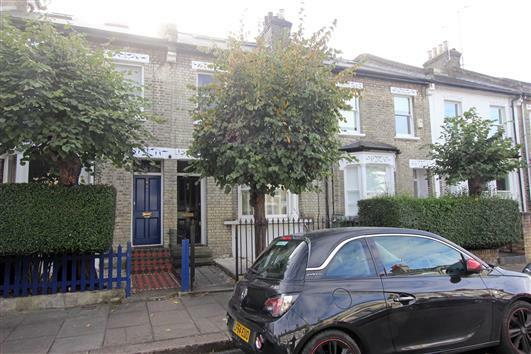 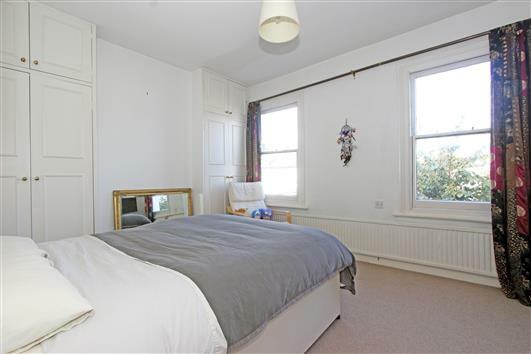 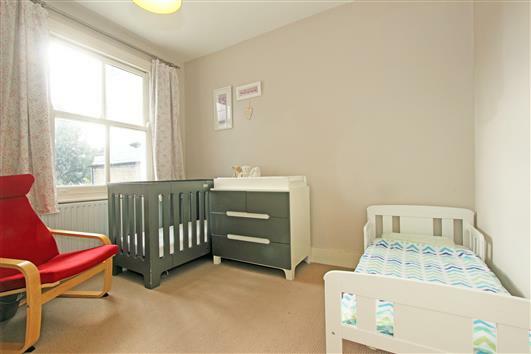 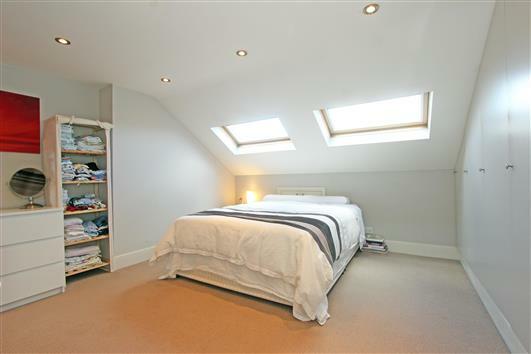 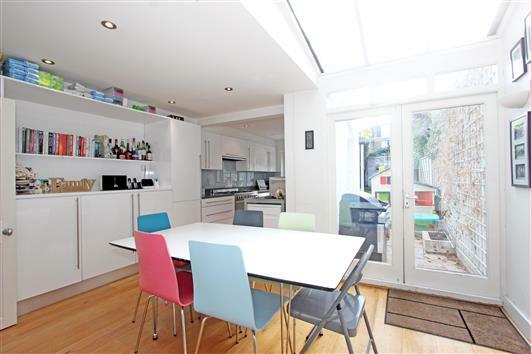 Located on a very quiet road in a much sought after location near Wandsworth Town Station and Old York Road. 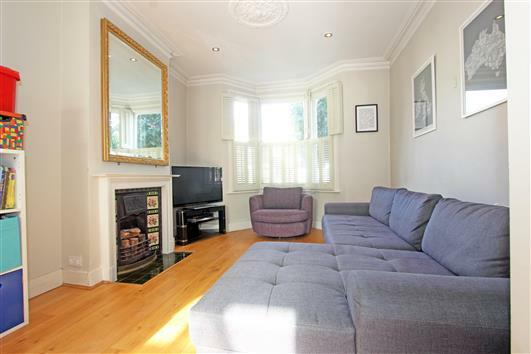 The house is available unfurnished anytime in April/May 2017. 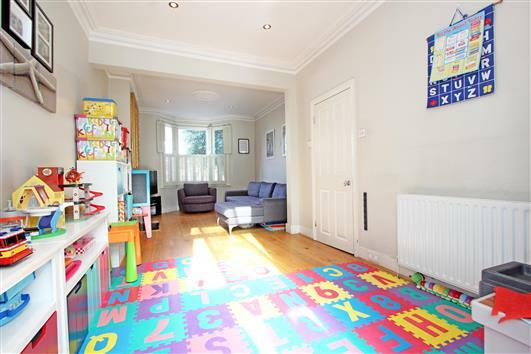 The property is being full redecorate and new carpets installed.